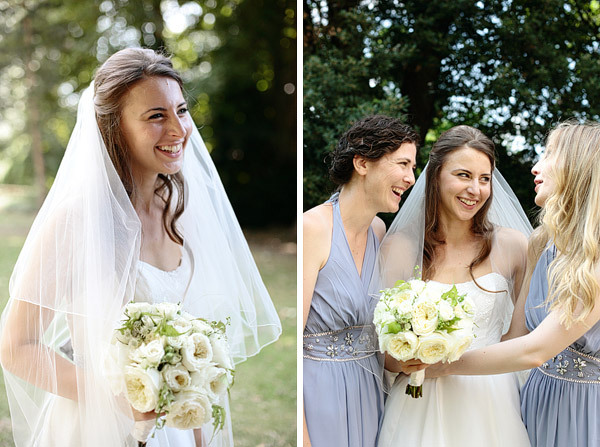 Natural photography for a rustic wedding at Petersham Nurseries in Richmond, London. 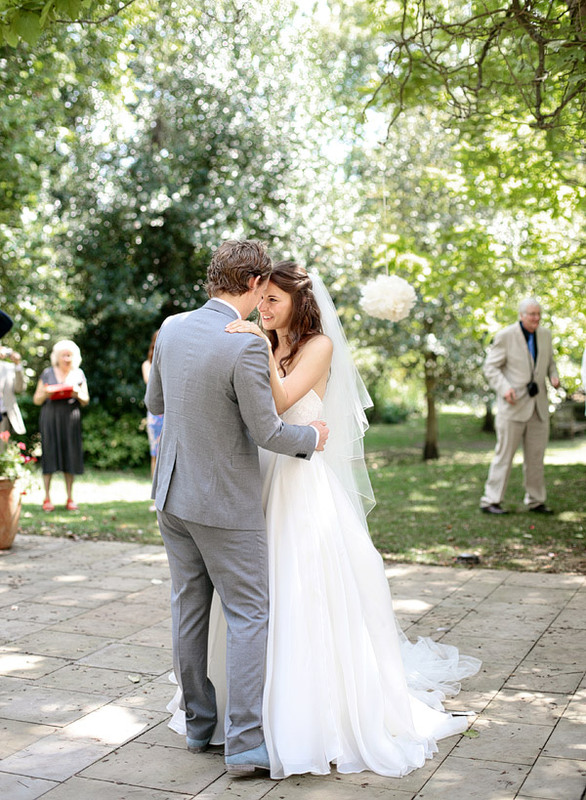 Petersham Nurseries, a London wedding venue was an ideal location for M and C's relaxed wedding. 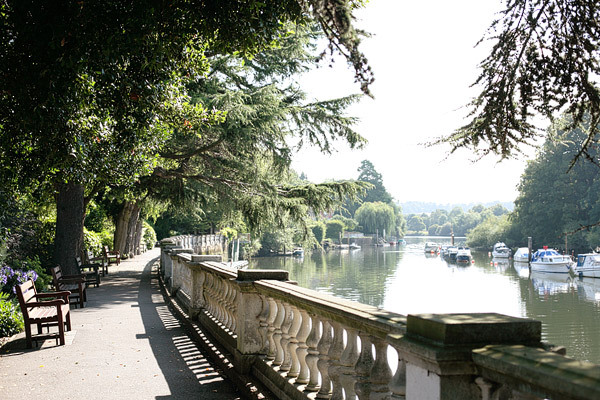 Away from the hustle and bustle of London, Petersham is a green oasis - a nursery, Michelin star restaurant and cafe nestled in the old Victorian glasshouses. 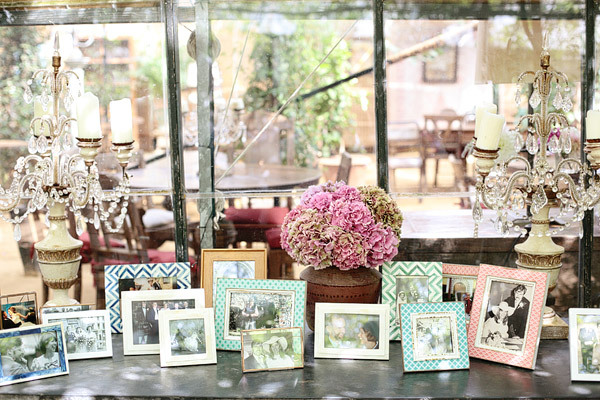 Perfect spot for an elegant and relaxed wedding celebration. M and C did things their own way and as a result had a stress-free day that was really 'them' and which everyone enjoyed. 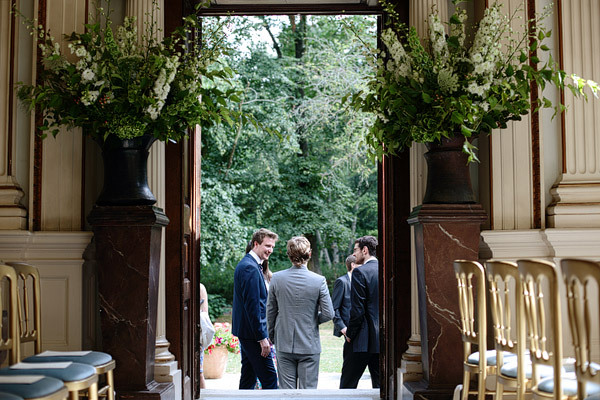 They held a simple intimate ceremony with close friends and family at the Orleans House Gallery in Twickenham, after which guests enjoyed drinks and each other's company in the garden whilst a friend was playing an acoustic guitar. 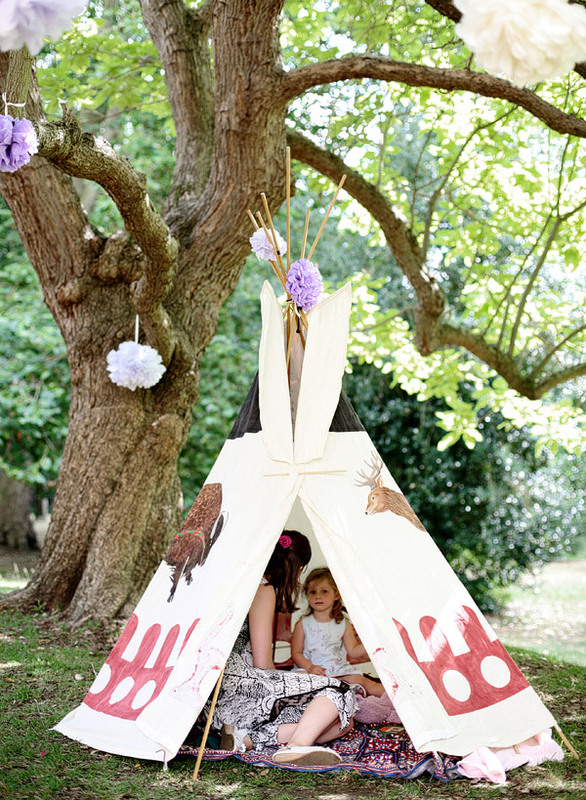 Little ones had a cute Tipi with books and toys set up for them, which was a brilliant idea. Even adults enjoyed it too! 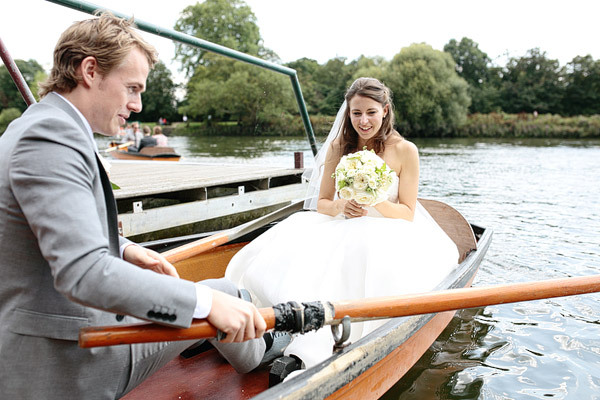 After the first dance, which M and C had outside as well, everyone went to the pier to get across the Thames to the Petersham Meadow in rowing boats. Getting into the boats and rowing across the river was so much fun, especially on the sunny and warm day that it was. 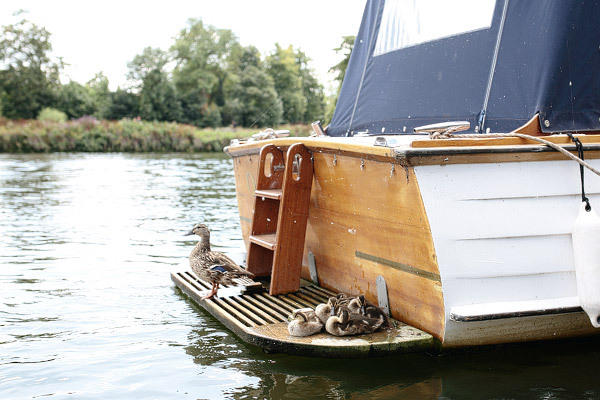 I was thinking about strapping the camera to myself, in case it fell into the water, but all disasters were averted! A quick stroll to the Petersham Nurseries cafe and guests were greeted with peach Bellini and delicious informal lunch under the canopy of plants. M and C did a joint speech, which had everyone in stitches and happy tears. 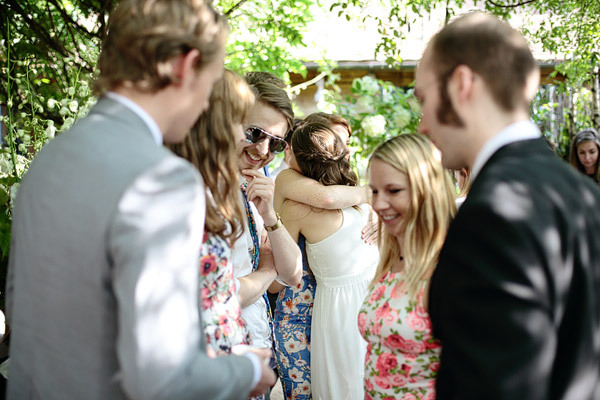 Then M changed into a light summer dress and off they went on their mini-moon to Paris. 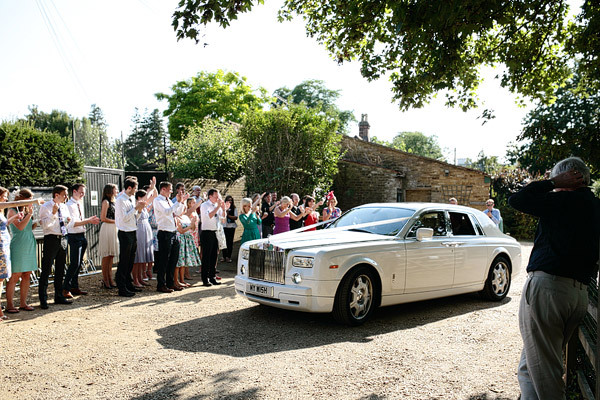 They wanted a relaxed, intimate and fun day without too much stress or formality, and they certainly had that and more! Congratulations to my wonderful, wonderful couple! 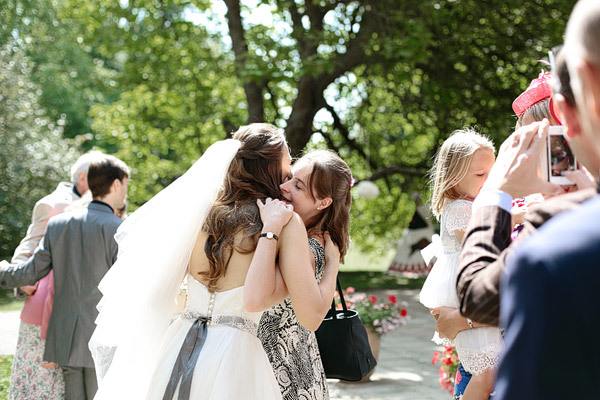 Thank you for having me there to capture your wedding day for you. 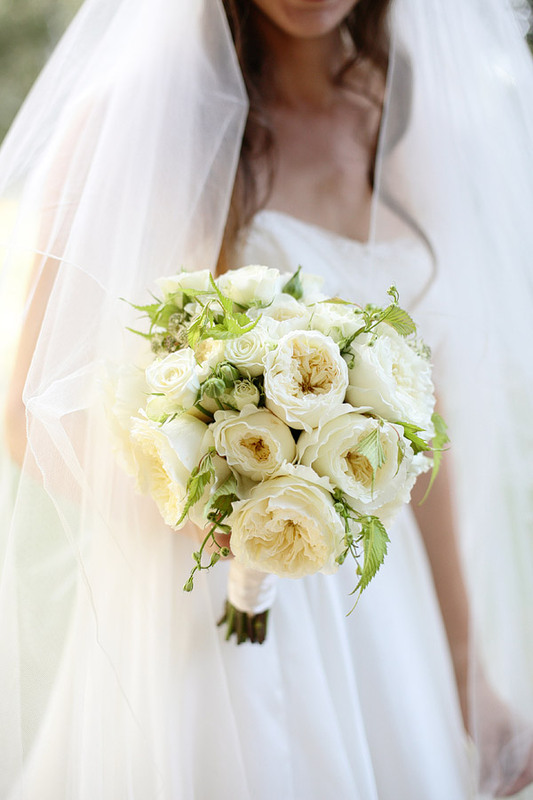 It was very special x Special thanks to the Petersham Nurseries for the beautiful flowers, and to the wedding coordinator Lindy Dowling.